Excalibur Refinishing, LLC is here for all your entryway needs. Do your front doors look as if they have been through the wringer? With years of wear and tear and especially sun and water damage, your grand entryway that is the portal to your home can start to look as if it is brittle and neglected. Excalibur Refinishing can take your tired entryway and restore it. This will return it to the condition when originally installed and recreate its original grandeur. Let us assist you today and return your entryway back to the days of its youth. 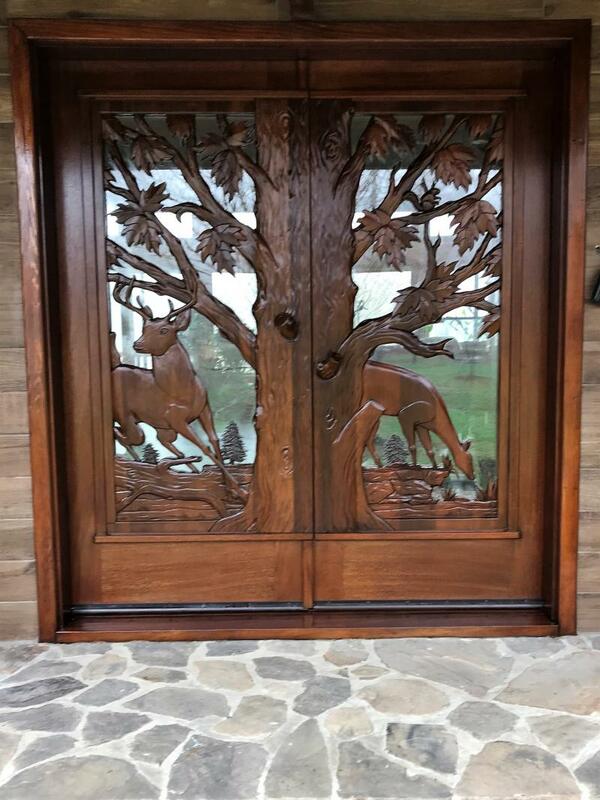 We also have the ability to repair Leaded Glass, Paladian Windows, Install conventional doors and Bartop finishes, etc. 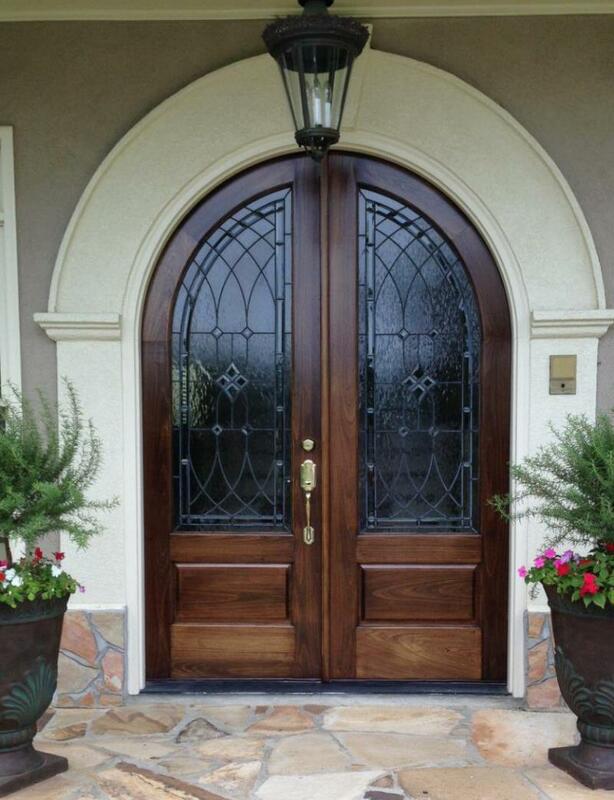 Maintaining the appeal of a main doorway requires specialized expertise not found with conventional contractors. Within one week we can bring a entryway back to pristine appearance. We remove the door and secure the opening to your home. The doors will be chemically stripped and returned to their original unfinished state. We stain and apply multiple coats of weather resistant finish. 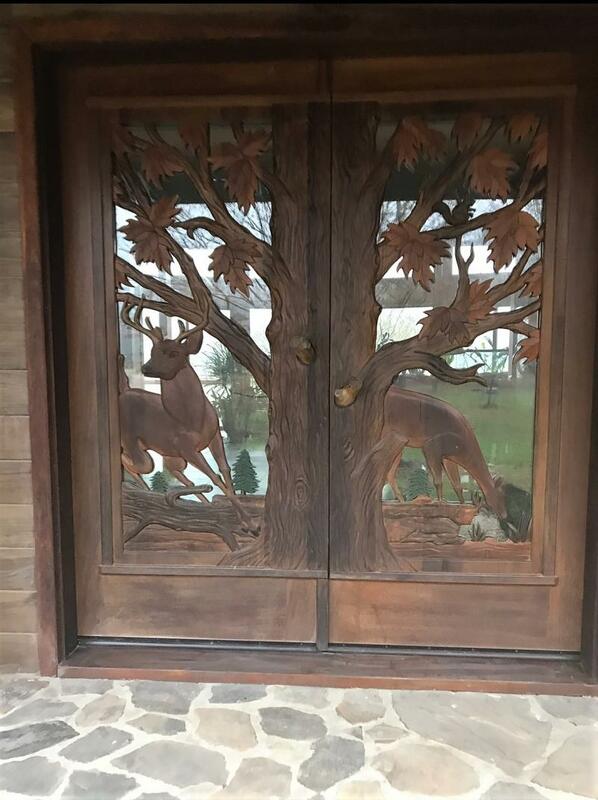 Once completed your doors will be reinstalled along with any agreed upon upgrades. Finally we offer a maintenance program to insure lifelong beauty and curb appeal. We provide free consultations so give us a call.